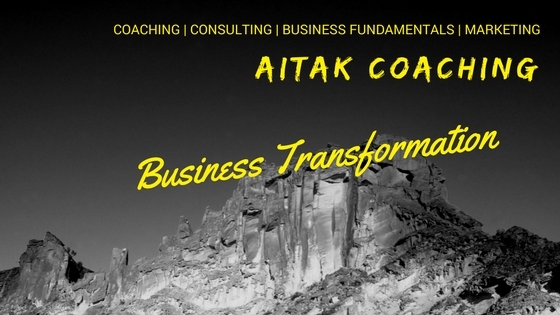 AitaK Coaching is the business practice dedicated to business coaching and consulting for Small Businesses. Katia has developed a profit formula to help small business owners increase their leads, triple their conversions and double your sales. This is transformational for any business. Coaching is the opportunity for the business owner to discover strategies and tactics that are going to change their life, not only their business. The understanding of what impacts the revenue stream and reduces costs, avoiding useless expenses in marketing and advertising is the key to the success of your business. Can you use 10.000 in revenue immediately? Katia can easily find any business owner a minimum of 10.000 dollars in revenue in less than 45 minutes without spending a dime on marketing and advertising. This is a free strategy session that can assess your business and the outcome is all for the business owner. Everything YOU know about marketing your business is wrong. 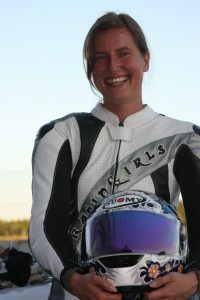 Click on the link at the bottom of this page and you will have access to a video that will open your eyes to marketing. Katia as a contributor to “The Six Figure Coaching Magazine” is working on an article that wants to showcase how businesses can change their status with some simple strategies and tactics. If you are interested to be part of the study, fill in the form here. We will contact you within a few days to set your schedule.